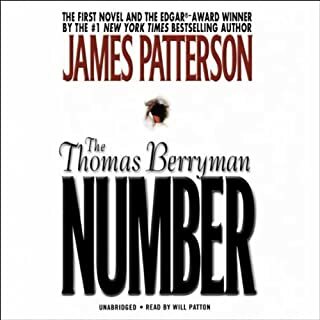 The Thomas Berryman Number begins with three terrifying murders in the South. It ends with a relentless and unforgettable manhunt in the North. In between is the riveting story of a chilling assassin, the woman he loves, and the beloved leader he is hired to kill with extreme prejudice. Cool and glamorous, they could be a successful couple on a holiday. But Damian and Carrie Rose are psychopathic murderers for hire. Their new venue is a picture-perfect vacation island. 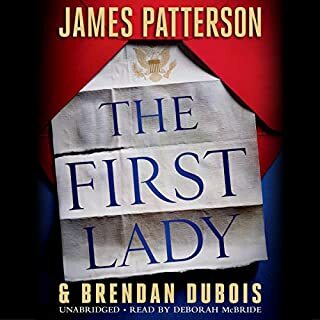 Their adversary will be Peter Macdonald, the dashing young American who forsakes a life of leisure for a confrontation with cold-blooded terror. 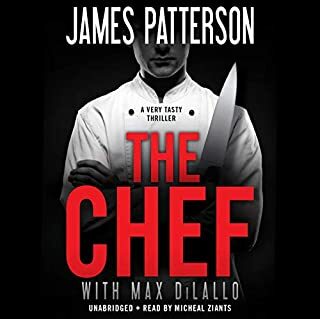 In the latest from best selling author James Patterson, all signs are pointing toward something awful. Worldwide epidemics, droughts, famines, floods, and stranger still, two immaculate conceptions, have the world wondering, are these random acts of nature, or is this prophecy? 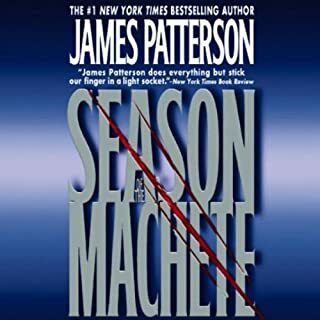 Can't get enough of James Patterson's distinctive thrillers? Browse more Patterson titles. A stunningly brilliant psychopathic killer who has skillfully eluded the police from London to Paris to New York. A beautiful woman journalist suddenly in grave danger. An unorthodox New York detective whose motive for stopping the killer couldn't be more personal or emotional. With his latest release, the best selling author of When the Wind Blows and Cat and Mouse, turns 1999 into the Summer of St. Germain. 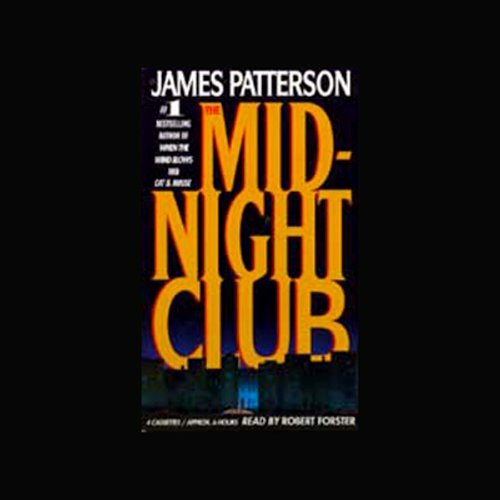 You'll listen in terror as New York Cop John Stefanovich pursues Alexandre St. Germain, the most deadly and powerful member of the secret society of criminals known as the Midnight Club. I loved the story, everyminute of it. The reader's voice went brought earch character alive. I only have one complaint; what is up with the added music at the end of each chapter or so. It bothered me a lot. The added sounds made it sound cheesey. I didn't like it at all. 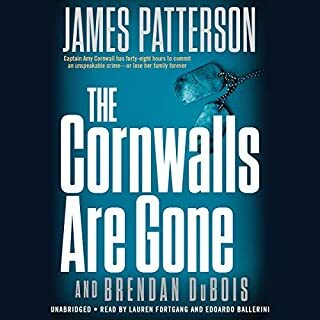 This was an excellent book and unlike others the narrator is one of the best for this type of genre. Forsters narration puts me in mind of the Sam Spade type novel/movies which are my all time favorites and i wish he would do more. 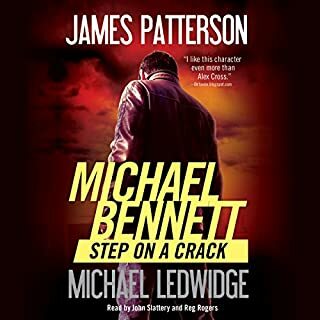 Patterson is true to form and holds the story together quite well. Average work by the author; have seen better and worse. Fun read without much effort. Drab yarn about global organized crime, not helped at all by a very poor, one note performance by the reader. Not one of Patterson's better efforts. Writer he is, weapons expert he is not. Narrator Robert Forster's reading was so annoying, it nearly caused me to stop listening half way through...I couldn't wait for it to end! Robert, here's a tip.........stop trying to sound like "Dirty Harry".